Consulting with pet experts helps us provide pet parents with additional insight and in some instances, more individualized suggestions. 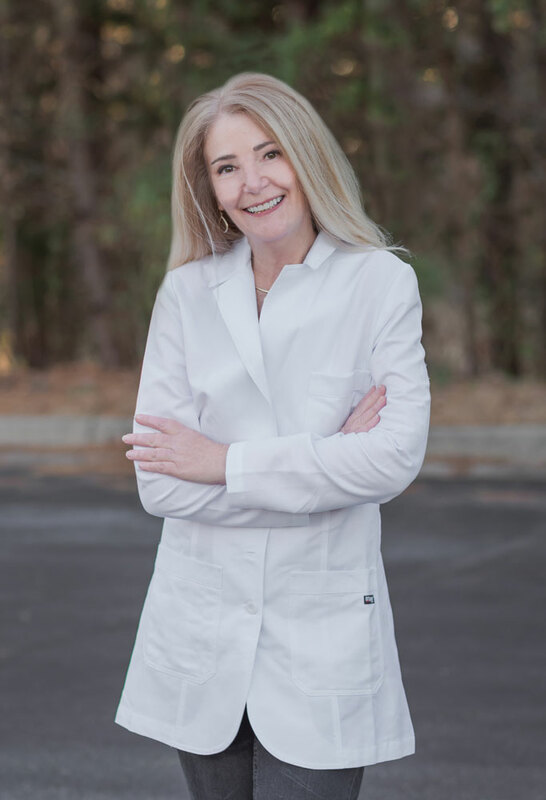 Dr. Lynn Bahr is a 1991 graduate from the University of Georgia, College of Veterinary Medicine. She credits a special grey and white ball of kitten fluff for leading her down the path of a career in feline medicine and behavior. Helping to strengthen the human-animal bond is Dr. Bahr’s life’s mission and guiding force. Areas of interest and special care for felines include health and wellness, environmental enrichment, hospice care, compassionate euthanasia, and advocating to end the practice of declawing. Dr. Bahr is currently the CEO of Dezi & Roo, a company that designs, manufactures and sells solution-based pet products that enhance the lives of cats (and their human parents). Championing animal-related charities and causes is a passion for Dr. Bahr, both personally and professionally. Not only does she regularly volunteer her time, she also serves on the Board of Director of Pandemonium Aviaries, Fear Free Advisory Board, Parliamentarian of the Society of Veterinary Medical Ethics, and is on the Cat Committee of the Pet Professional Guild. Heather, dedicated to the natural wellness of horses and dogs, is proud to work with Treatibles and share the benefits of phytocannabinoids for animals. Known as The Timid Rider, Heather’s blog follows her journey as a returning adult equestrian and animal sports massage therapist. 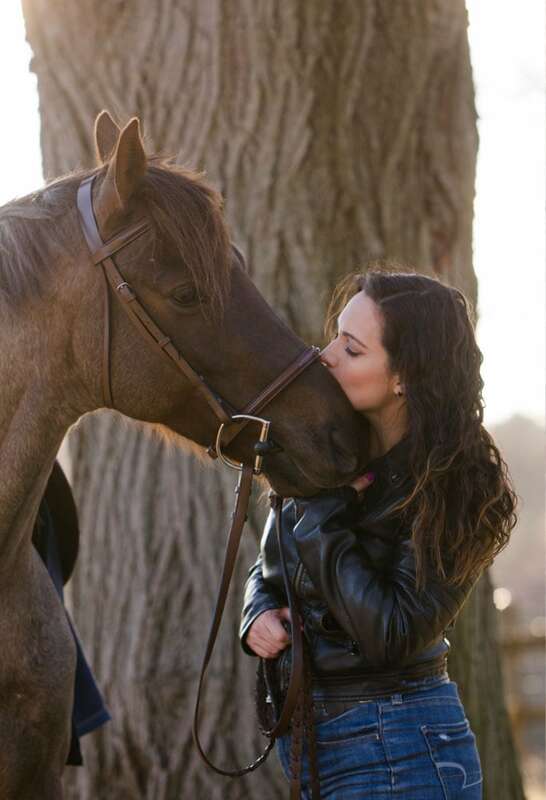 She is the author of equestrian books, one of which is the bestselling Confessions of a Timid Rider. In addition, Heather has written and photographed for many publications including Holistic Horse Magazine, Sidelines Magazine, Good Dog Magazine, and Equine Info Exchange and many others. With more than a decade as a pet nutrition and care consultant, Jodi has earned the respect of veterinarians, pet industry media and pet-focused professionals throughout the United States and abroad. Before joining Treatibles in 2017 as Director of Communications, Jodi devoted five years as the nutritional consultant for Lap of Love, a nationwide in-home pet hospice and euthanasia veterinary group and for Animal RN, in Northern California. She also devoted four years to writing a cat health column for examiner.com and served for several years as an ambassador for Nordic Naturals, where she penned numerous articles and served as spokesperson for the pet products line in both radio and print interviews. She is also a former traveling with pets editor for Wandering Educators. Although she is a cat enthusiast, Jodi is also a dog lover, crazy about wombats, long-time vegan, nutrition geek and fitness buff. Daniel is the owner-operator of San Francisco’s leading cat behavior consulting service, Go Cat Go. 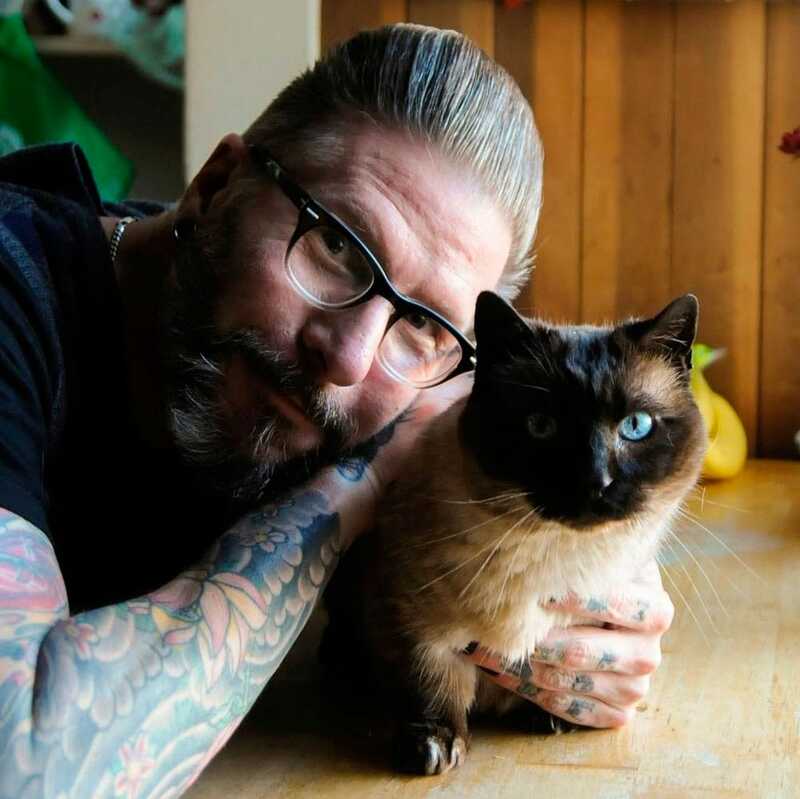 With more than a decade of experience working for the San Francisco SPCA as a specialist in cat behavior, intake and adoption and six years teaching group classes and privately advising clients in their homes, Daniel brings a breadth of knowledge and a compassionate approach to his clients, sharing what he has learned on the front lines of animal welfare and beyond. With nearly a decade as a pet nutrition and care consultant, Jodi has earned the respect of veterinarians, pet industry media and pet-focused professionals throughout the United States and abroad. 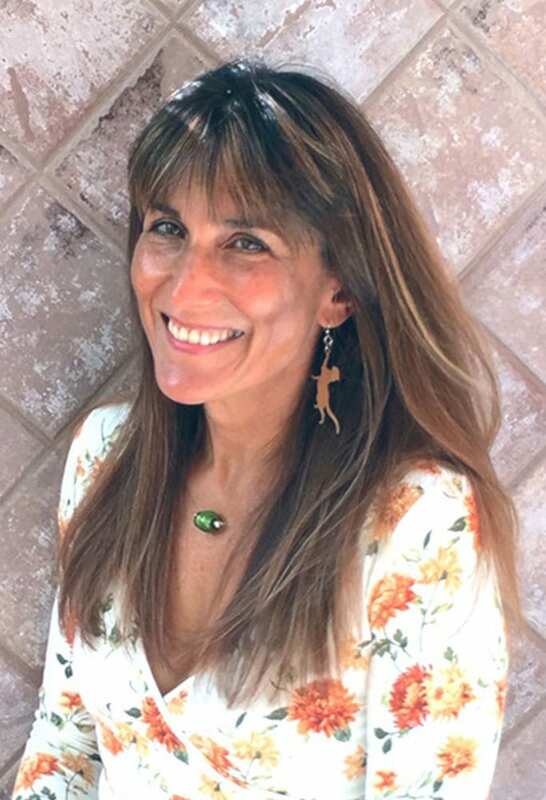 Before joining Treatibles in 2017 as Director of Communications, Jodi devoted five years as the nutritional consultant for Lap of Love, a nationwide in- home pet hospice and euthanasia veterinary group and for Animal RN, in Northern California. She also devoted four years to writing a cat health column for examiner.com and served for several years as an ambassador for Nordic Naturals, where she penned numerous articles and served as spokesperson for the pet products line in both radio and print interviews. She is also a former traveling with pets editor for Wandering Educators. Treatibles pet advisors work together to support the lives of pets and their guardians with compassion and collaboration, reflecting our core values of Harmony for the whole family®. Treatibles pet advisors collaborate to support the lives of pets and their owners with compassion and collaboration, reflecting our core values of Harmony for the whole family®.